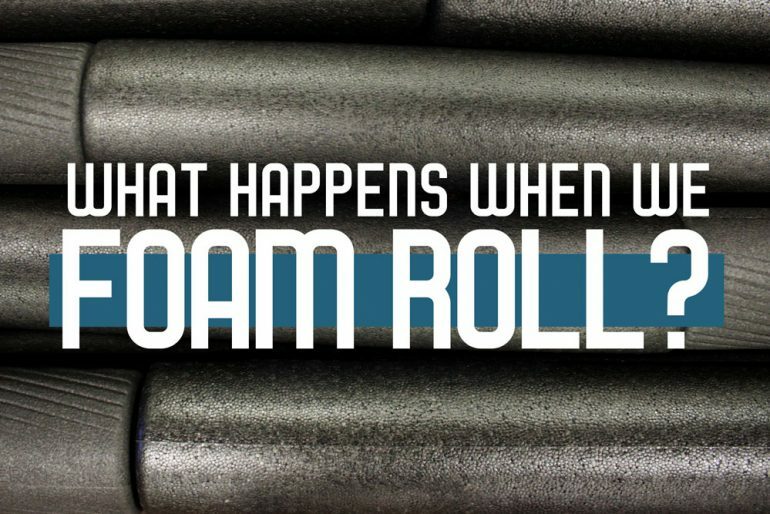 What Happens When We Foam Roll? CBPT Brea is Moving SOON! 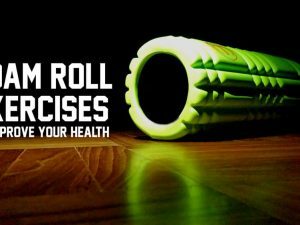 Foam rolls are something that can be found in almost every gym, physical therapy office, chiropractic office, exercise studios, athletic training rooms, and so on. But why in recent years have they become so popular and why are we rolling around on the ground with a large piece of foam? This article will examine the research to determine what we currently understand about foam rolling and some intended uses. 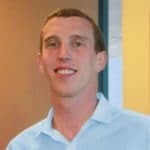 Does scientific evidence support the above reasons? 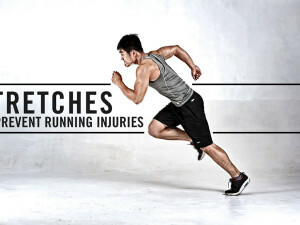 The claims that foam rolling can improve the amount muscles move and decrease muscle soreness are backed by research! The claims that foam rolling can lengthen tissues or break adhesions are not backed by evidence. A systematic review of foam rolling was published in the International Journal of Sports Physical Therapy in 2015. There was no evidence to support foam rolling makes changes in muscle length, or that foam rolling breaks adhesions. 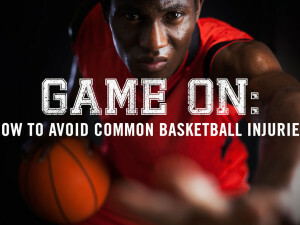 Instead, it suggests that foam rolling is altering the resting muscle tension. 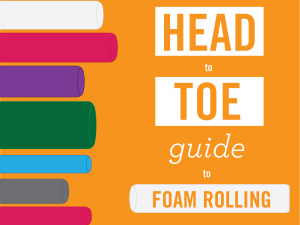 Foam rolling can improve movement and alleviate post-workout soreness. The research does not support the idea that foam rolling can lengthen tissues or break adhesions. Mohr AR, Long BC, Goad CL. Effect of foam rolling and static stretching on passive hip-flexion range of motion. J Sport Rehabil. 2014;23(4):296-9. Pearcey GE, Bradbury-squires DJ, Kawamoto JE, Drinkwater EJ, Behm DG, Button DC. Foam rolling for delayed-onset muscle soreness and recovery of dynamic performance measures. J Athl Train. 2015;50(1):5-13. 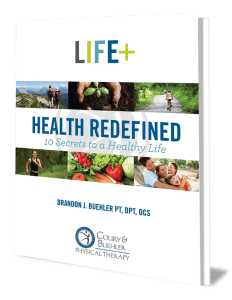 Want more free pain-relief & health tips? If you’re having pain while foam rolling or want to learn more about how physical therapy can help you live pain free, enter your information below for a free assessment.